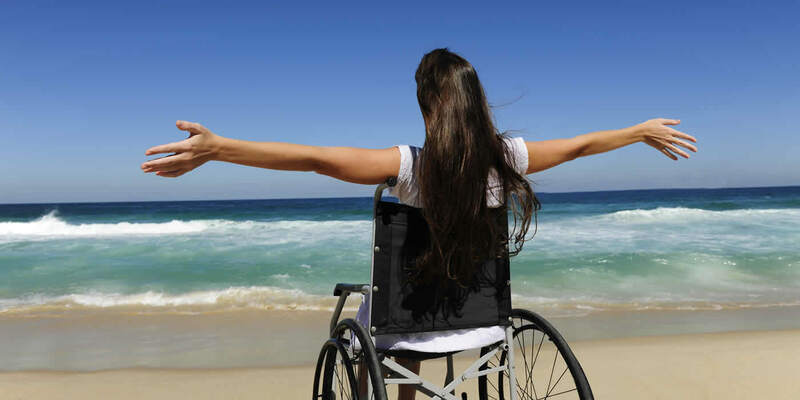 Accessible tourism is about making it easy for all people to enjoy tourism experiences. This includes: seniors, people with a disability, people from non-English speaking backgrounds and parents with children. 25% of NSW population are over 65 or have a disability. The Sydney for All website has some useful information on accessible activities and attractions.